The NHS belongs to the people. Try reading this passage aloud. To my ears the rhythm and the phrasing achieve an almost prayerful quality: to stay as well as we can to the ends of our lives. This is the introduction to the most recent revision of the NHS Constitution and, while I’m not advocating the NHS designed-to-be-read-as-literature I’d be glad if you left this blog and went there now. I think we need to remind ourselves of the beauty of the concept. The NHS belongs to the people but this expression of vision only applies to England. All four UK countries are committed to a publicly funded health care system but as part of the processes of devolution, each NHS system operates independently and is accountable to its own government. Scotland has a Patient Charter of Rights and Responsibilities which has been incorporated into an Act by the Scottish Parliament (2011). 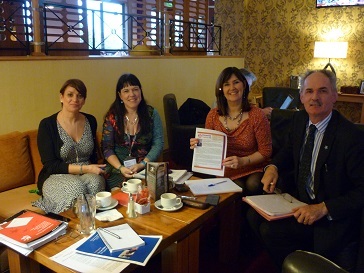 Wales has a Patients Charter which was most recently revised in 2005. Health and Social Care Northern Ireland also has a Patients Charter and revision has been mentioned but not, I think, implemented. In England, the NHS Constitution must by law be updated every ten years, with involvement by patients, public and staff and is supplemented by a handbook which is updated every three years. What you are reading here is the latest edition, published October 2015. Just in case readers in England are tempted to feel smug about this (what us, smug?) there is a viable argument that the structurally fragmented state of the English NHS (resulting from the Health and Social Care Act 2012) means that it is England where the NHS is in the greatest state of flux and where it is therefore crucial that we, as citizens, understand our ownership. 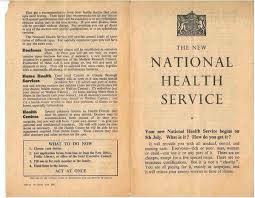 The NHS is not such an old organisation. We may feel that it’s been around for ever but for very many of its current users – those born before 1948 – free healthcare was not always a fact of life. That may be why older people are, as a group, the most reluctant to complain. The NHS Constitution exists to empower patients and their families by providing them with up to date information about their legal rights but I am not advocating it as an aid to complaint, necessary though that may sometimes be. I want us to read this document as something encouraging, supportive, energising. Writers and readers know that meaning is something that is made by both sides. I wish that reading this Constitution would help to break down the them-and-us feeling that can exist between staff and patients with their families and carers. After all it's a rare NHS staff member who will go through his or her life without also being an NHS patient. One in three of all of us will also, at some time in our lives, be a carer. The NHS belongs to all of us. The NHS Constitution sets out seven key principles with their underpinning values. 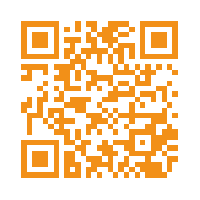 It tells us we have legal rights and makes pledges to us which go above and beyond legal rights. Take the principle of Access: it’s underpinned as one might expect by the right to receive NHS services free of charge and not to be refused on unreasonable grounds. But there is also the right to receive care and treatment which is appropriate to you, meets your needs and reflects your preferences. It’s worth pausing for a moment and reflecting on what this right of appropriateness might mean, if, for instance, you are someone living with dementia. Or if you are any frail or vulnerable person who is normally dependent on someone else for their daily functioning. Perhaps you have a learning disability? What would most appropriately meet your needs and reflect your preferences if you required hospital treatment? Being accompanied, I would guess, by someone you already know and trust. The Constitution pledges to make the transition as smooth as possible when you are referred between services and to put you, your family and carers at the centre of decisions that affect you or them. My favourite principle is number four: The patient will be at the heart of everything the NHS does ... NHS services must reflect, and should be co-ordinated around and tailored to, the needs and preferences of patients, their families and their carers ... You have the right to be involved in planning and making decisions about your health and care with your care provider or providers, including your end of life care and to be given information and support to enable you to do this. Where appropriate (adds the most recent revision) this right includes your family and carers. So the next time a loving daughter is turned away from her “very poorly” father with dementia because it’s not visiting hours or when she is obstructed from making an appointment to talk to the clinicians who are looking after him at a time that is convenient for her to continue with her own socially vital job, she should remind the nay-sayers of Principle Four. 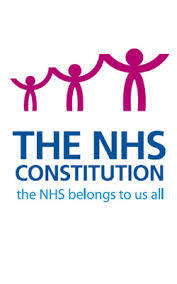 You are reading the NHS Constitution, latest edition. The consistent and welcome inclusion of family and carers as the appropriate support for some patients is new. Nicci Gerrard and I at John's Campaign were among many organisations who downloaded a form from the Department of Health website last summer and filled in our suggestions -- usually (as you may have guessed) insisting that the words "family and carers" must be popped in as frequently as possible. Although I'd love to think that it was our winning way with words that made the difference, actually the civil servants who collated all our pieces of paper were probably responding primarily to the spirit of the 2014 Care Act. We won't therefore be putting in for PLR but we are as keen as any authors that the NHS Constitution should find readers. Currently only 24% of patients know it exists -- and many are reported as finding it "pretty meaningless" (Patient's Association report, July 2012). Could we change this please? 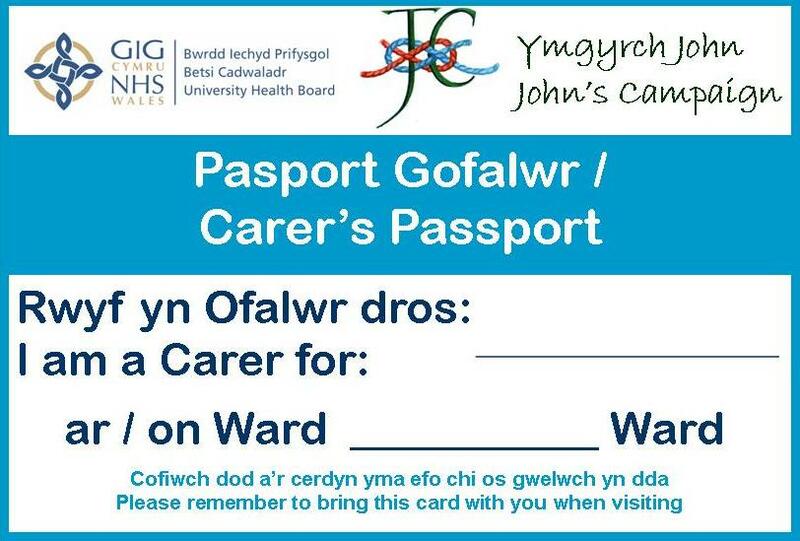 Because if everyone -- in all parts of the UK -- read and acted on the spirit and the letter of this delightful and well-written document there would be no more need to campaign for the right of people with dementia to be accompanied by their families or carers in hospital. Then Nicci and I could retire happily home to our desks and carry on writing fiction. A wonderful post, Julia. Yes, I was born before 1948 and well remember my parents' efforts to scrape up the doctors' bills. My own personal debt to the NHS is vast. Without it I would have been dead thirty years ago. But this wonderful document does read rather oddly when set against our current 'government's' policies. I fear for the future, so the 1915 report will be my bible. By the way,I have just paid $25 for a routine INR blood test her in New Zealand. At first, I though paying as you go for medical treatment was only for foriegners.But no, everybody pays it. One part of Kiwiland I do NOT want to see here. Two years ago I had to see a doctor. The local Queenstown doctors charge $25 per visit. I went to Cromwell instead because they only charged $15 . Not just to me but to everybody. The doctor was American. 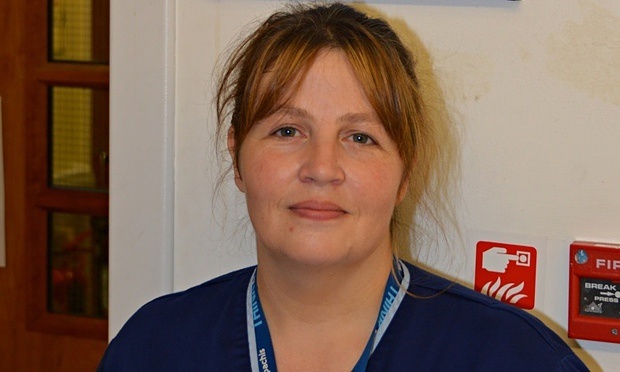 She told me she was there because she wanted experience of 'socialised medicine.' I nealy had a stroke! The Cameron government has just announced an annual surcharge of nzd 400 odd for New Zealanders resident in Britain and there's a small anti-Pommy outcry over here about it, but looking more closely I note that although here we get free hospital care we have to pay for dental care, doctor visits, prescription drugs and eye glasses, so I don't think you chaps are doing too badly. An excellent and much-needed reminder of our good fortune in having such an institution and of how we must fight to retain and even improve it. 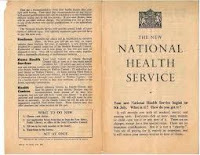 As a fellow pre-1948 citizen, I echo Dennis's comments about the life-changing and life-saving impact of the NHS. Even though, like everyone else, I've contributed through my years of National Insurance, I've got back infinitely more than I've paid out. I, too, would have been dead many years ago but for medical teams here in Aberdeen. For the past 15 or so years, I've taken part in role-playing scenarios with final year medical students aimed at putting them in situations they'll soon be facing for real. It wasn't always thus so it's reassuring that the importance of compassion and the psychology of consultations has been recognised as an essential part of their training. 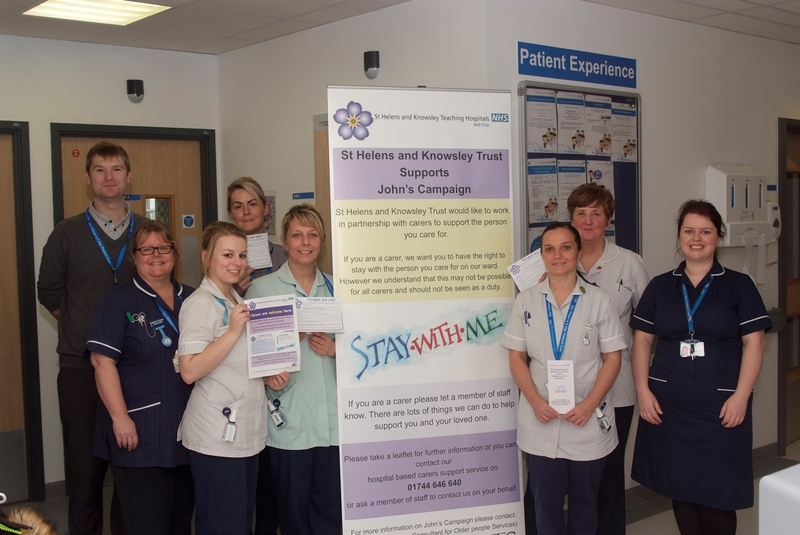 John's Campaign draws attention to the fact that the institution is still evolving. Peter, I've just payed £18 for a painful tooth to be patched up until it can be dealt with fully at the end of the month. I expect to pay a lot more then. I pay nearly ten pound for any prescriptions (though thankfully, I'm don't have any regular prescriptions) and I pay for eye-tests and spectacles. Visits to the doctor are free 'at point of care' but I pay for them through taxes. I've no doubt that when the Tories succeed in privatising the NHS and selling it cheap to their friends, I will pay for it twice - through my taxes AND whenever I need medical treatment. Because that's what the Tories do with privitisation - they give the industry cheap to their friends, allow them to profit from us, the British public - and then, they give the private companies tax breaks and subsidies from our tax money because they aren't profiting as much as they think they should be. Julia - I couldn't agree more with your campaign, but I fear you'll soon be dealing with a patchwork of localised private companies, all in competirion with each other. Amen to what Susan says about how the Tories are destroying, and handing out to their friends as profitable private companies, our precious NHS which so many working people fought and struggled for. As some of you will know, my own mother as a young girl went through a whole night of agony and was just opened up for an appendectomy with minutes to spare before her appendix burst - her mother was too scared of the doctor's bill to seek help and in the end it was nearly too late, a few minutes more and I'd never have been born. So many suffered through fear of medical bills and we see this happen in the US where cancer sufferers are sent home to die when the insurance runs out. Thank you Julia as ever for your compassionate campaigning to improve the service we have. Thanks all - and Susan is right (as so often) - the fragmentation of services is a major reason why people who find it hard to comprehend for themselves MUST have a someone with them to understand, remember, remind, implement, check up. And best advice for the rest of us admitted to the system is take a notebook with you in order to write down everything you're told and check that it isn't contradictory and does happen. It's not just fragmentation, it is a system under strain. Sorry, I'm not here. Well, not very sorry.